Natalia I shares a staircase with its sister chalet Natalia II. 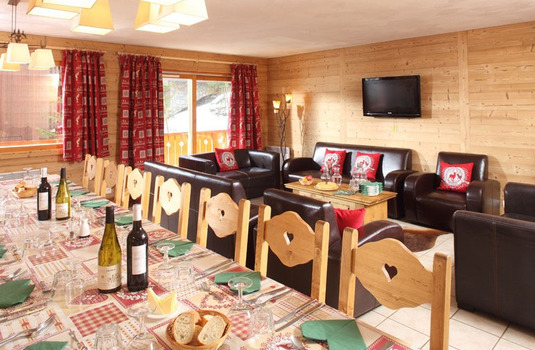 The chalets can be booked either separately or all together as one for a group. 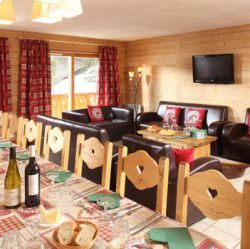 The chalet has an open-plan lounge/dining area with flat screen TV, DVD and CD player and patio doors leading to a balcony with stunning valley views. 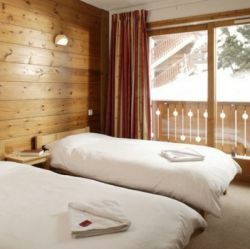 All bed rooms are en suite and tastefully decorated with wood-clad walls. N.B – Natalia I & II share a communal staircase. 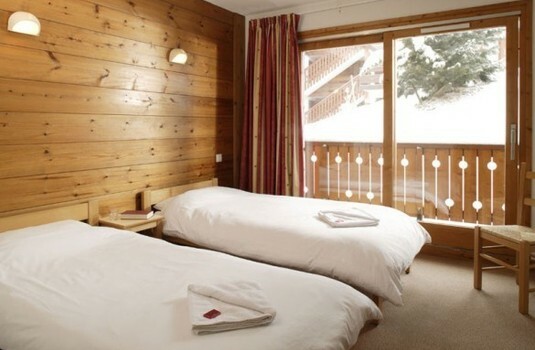 Both chalets can be taken by a group of up to 32 but each group can only dine in their individual chalets. 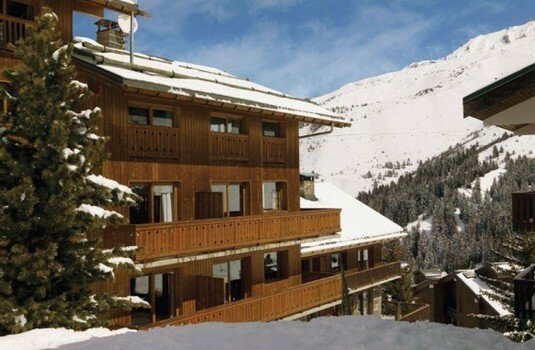 Chalet Natalia I enjoys a superb location just 250 metres (approx.) from the Mottaret lifts or 100 metres (approx.) from a blue piste. Shops, bars and restaurants are only 400 metres (approx.) 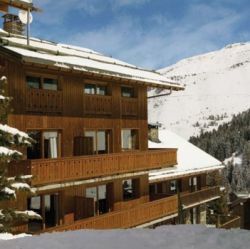 away and the free shuttle bus stops frequently directly outside the chalet. Why not join us for a welcome drink on your first evening to meet the team and learn what is going on in the resort (and our après ski programme) during your stay. Short breaks available 16th Jan for 3 nights from £339. 23rd March for 4 nights from £459. 27th March for 3 nights from £349.